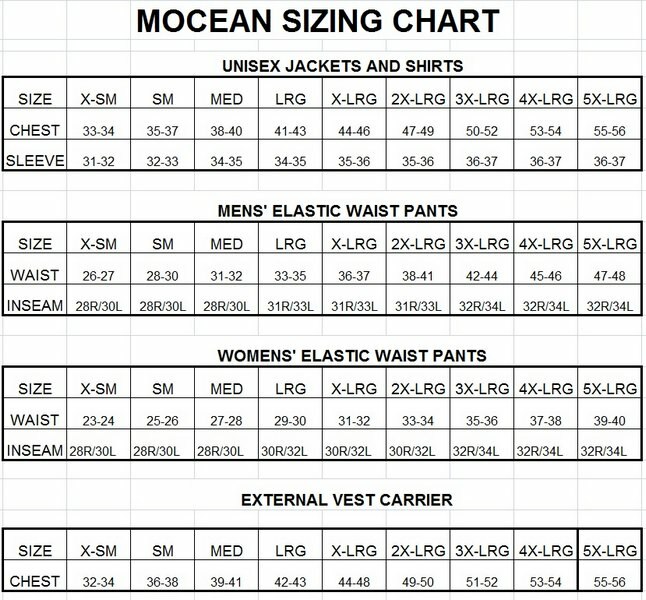 Mocean Supplex Zip-Off Cargo Style Bike Pants | 100909, MOCEAN, Mocean Supplex Zip-Off Cargo Style Bike Pants | McDonald Uniforms, Inc.
You'll be ready for cool or warm weather with Zip-Off Bike Pants. 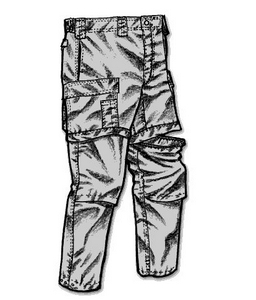 Just zip-off legs to convert pants to shorts! 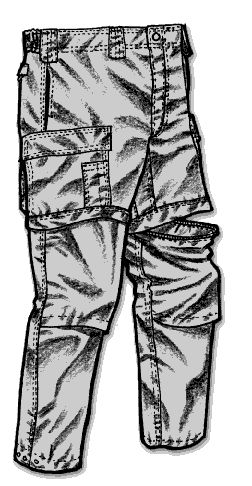 These pants are designed to fill the need for specialized duty pants that fit and perform like they were built just for you & include the features you need. 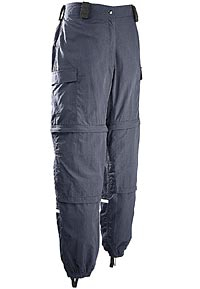 Technical inside & out, these pants are every bit as performance oriented as they are comfortable & functional.